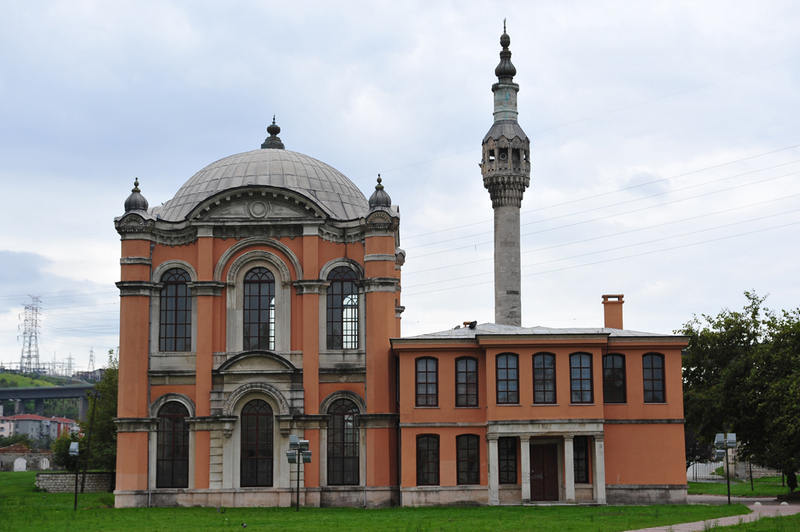 Built on the shore of the Kağıthane stream and also known as the Çağlayan Mosque, the Sadabad Mosque was rebuilt during the reign of Abdülaziz. 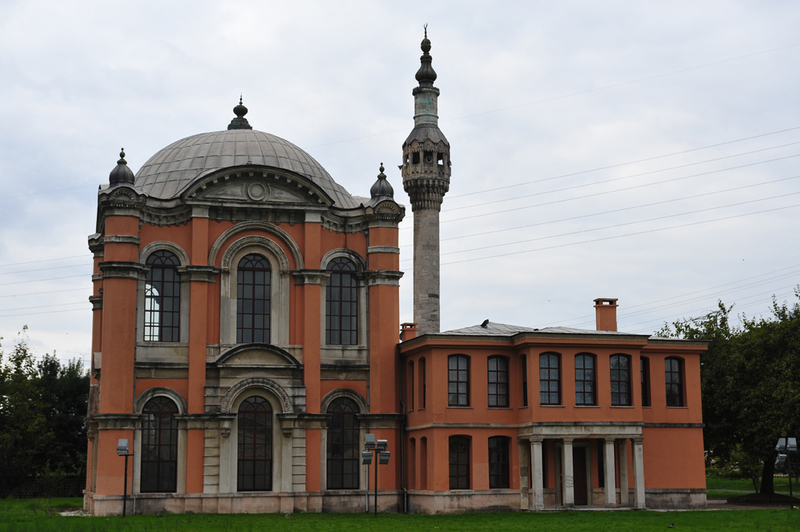 Built on the shores of the Kağıthane stream and also known as the Çağlayan Mosque, the existing Sadabad Mosque was rebuilt during the reign of Abdülaziz. 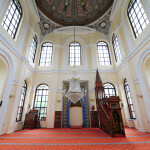 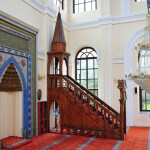 The first mosque in this location was built in 1722. 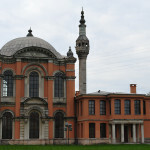 Twice damaged by fire, it was last rebuilt in 1862. 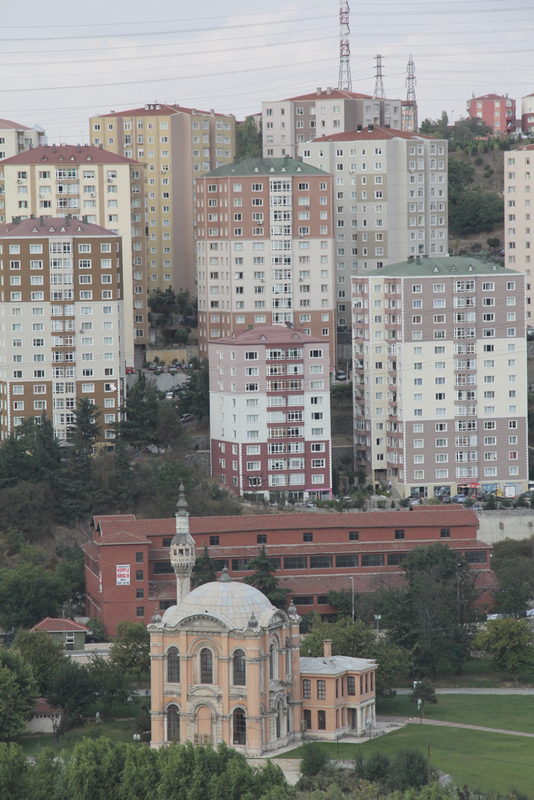 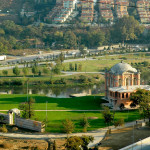 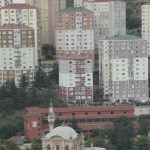 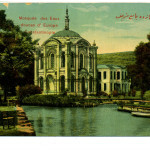 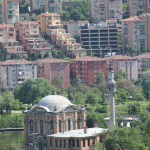 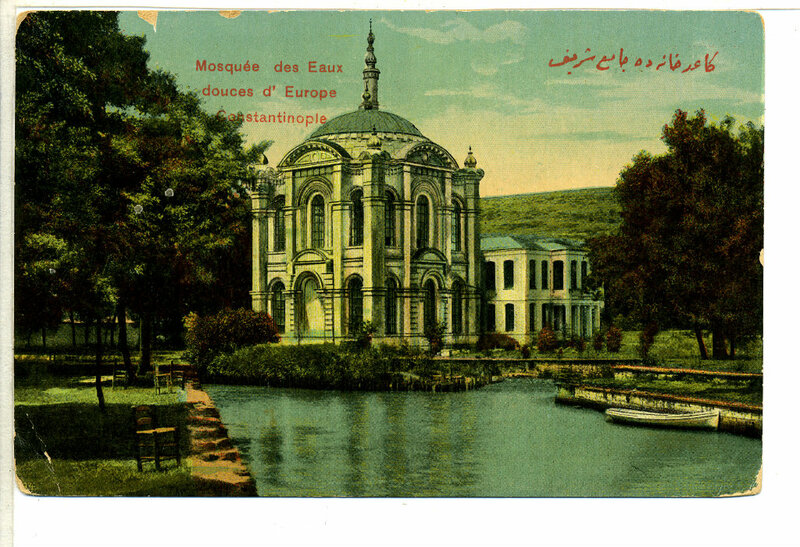 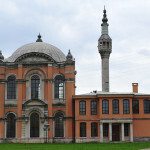 Its plan was drawn up by two brothers, the architects Sarkis and Agop Baylan. 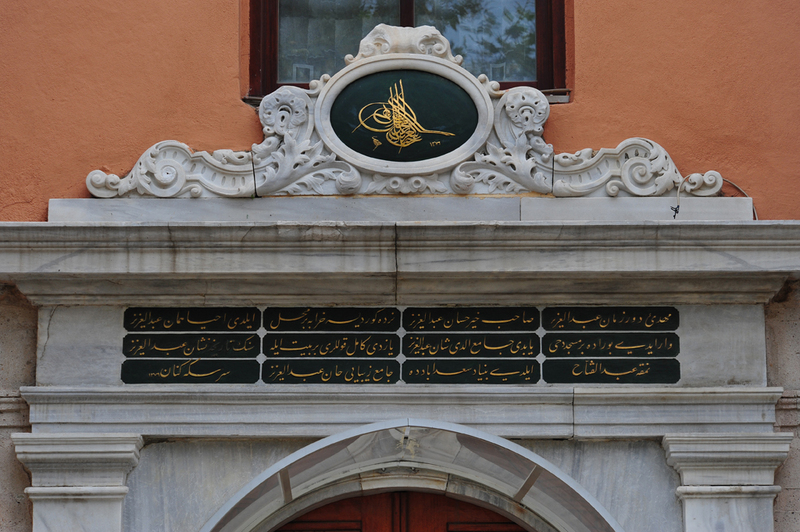 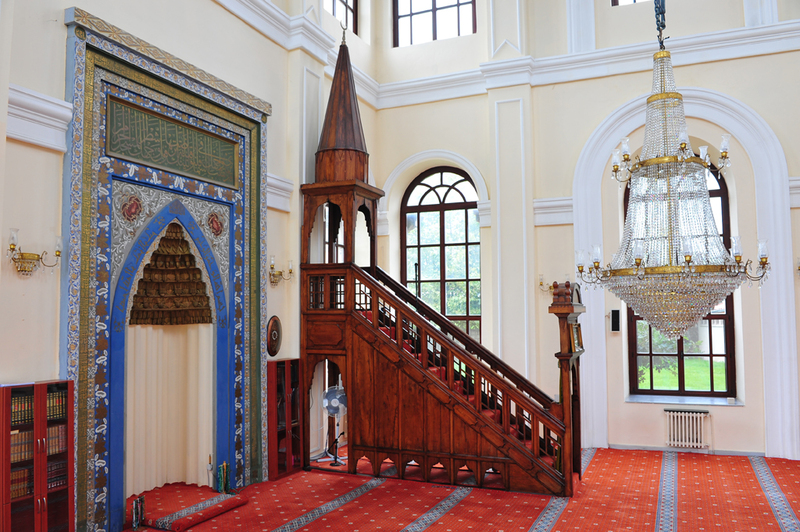 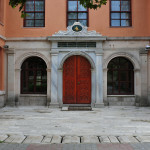 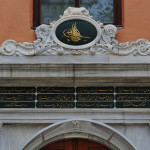 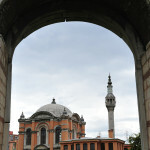 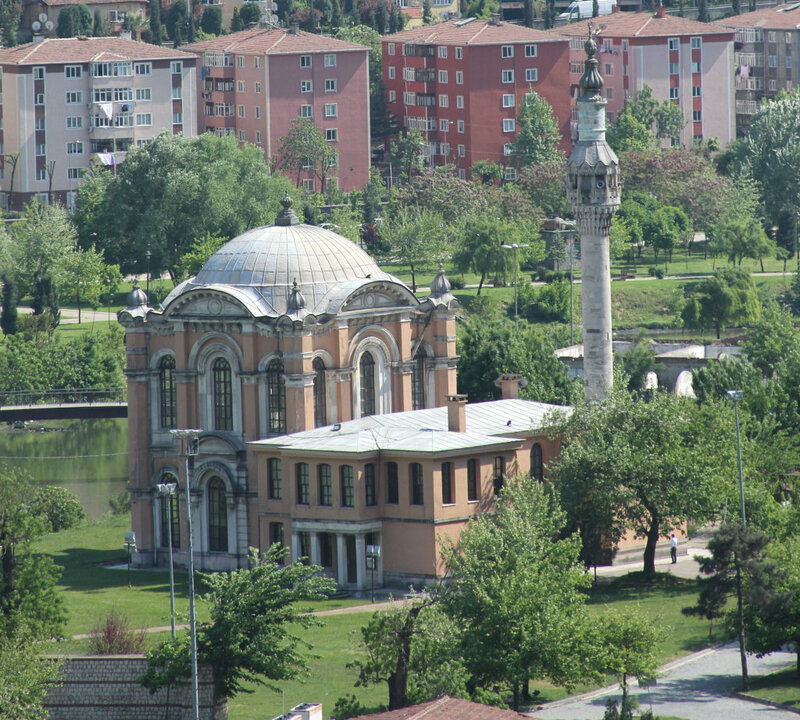 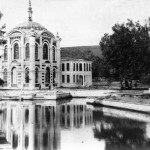 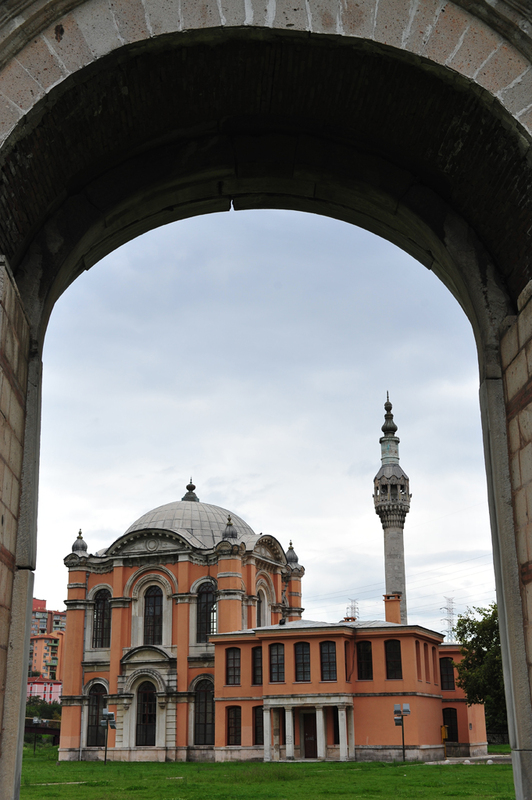 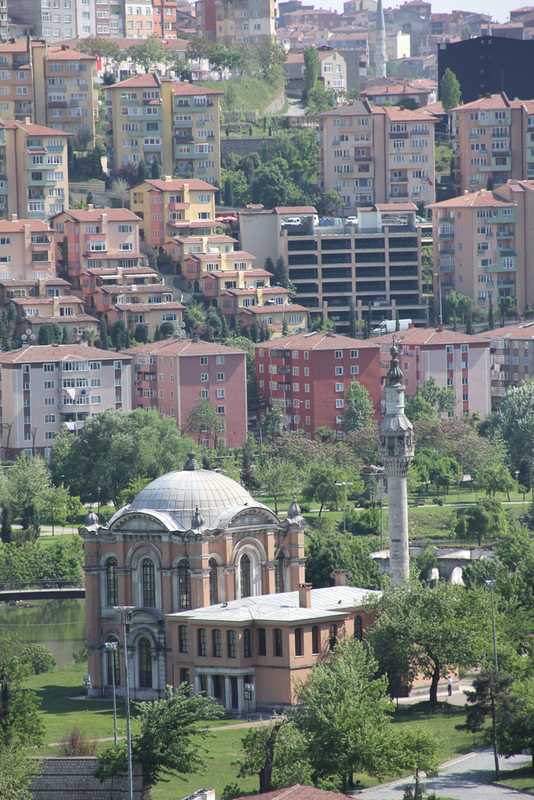 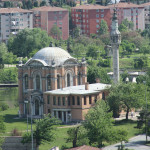 The mosque is built along a symmetrical plan and above its entrance is the seal of Sultan Abdülaziz. 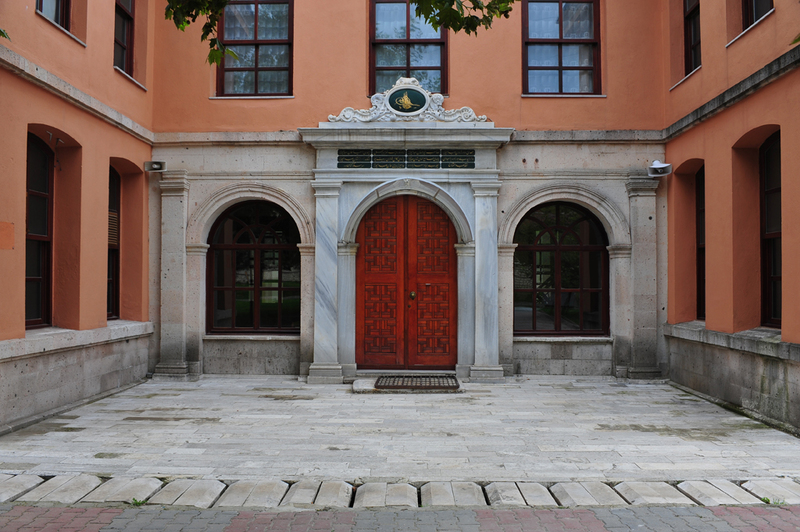 Influenced by the Western architecture of the period, its walls are built of cut stone. 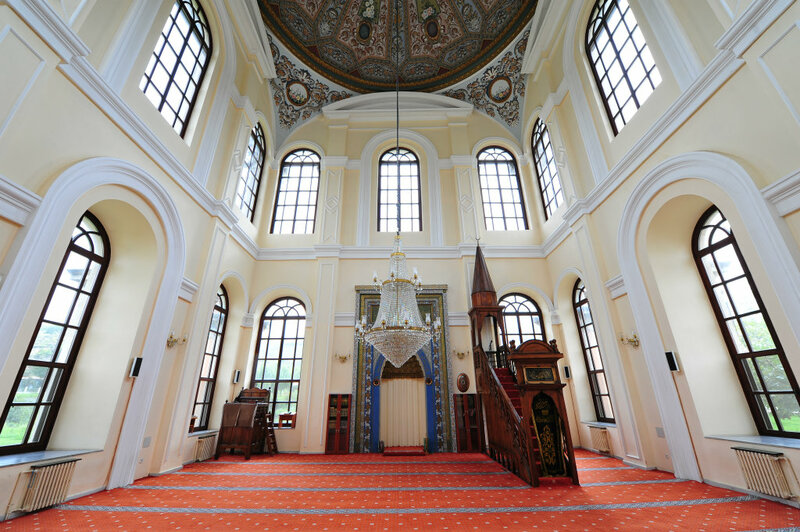 The interior of the dome is adorned floral decorations and covered externally by lead sheets. 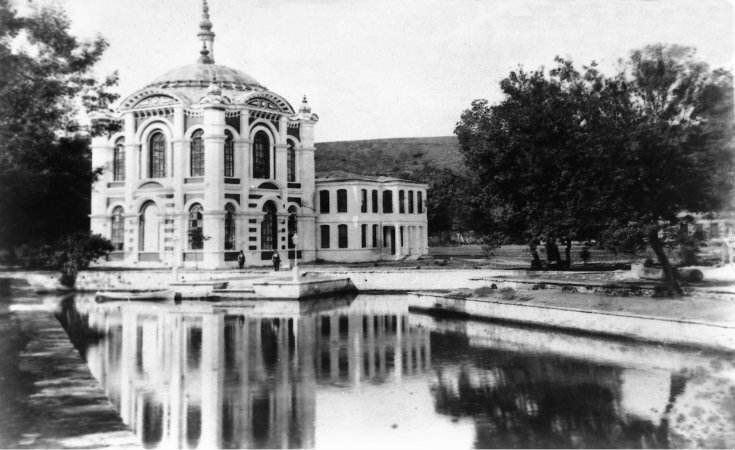 It was looted during the course of the Second World War and its lamps, doors and window casements were stolen, its glass broken, and its crystal chandeliers, dome and its led covering were left in ruins. 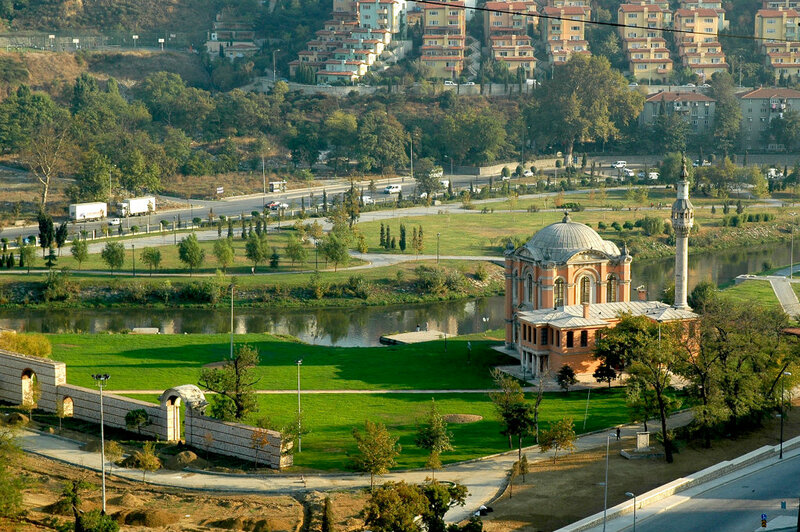 Over time repairs were made and after a major restoration – known as the Sadabad project – between 1997 and 1998 it was largely restored to its original state.